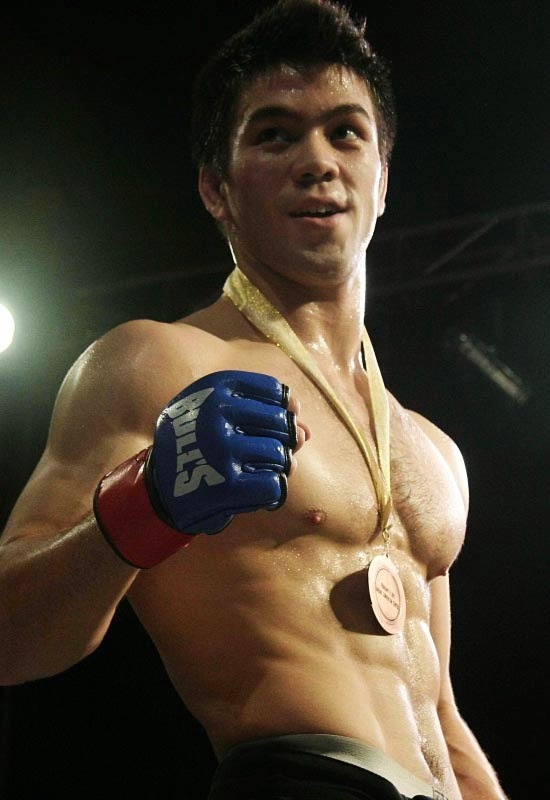 Hot Filipino American mixed martial artist Mark Martinez Striegl grew up in Tokyo, Japan and started training in Tae Kwon Do with his brother before making the transition to MMA while he was at university in San Diego in the US. 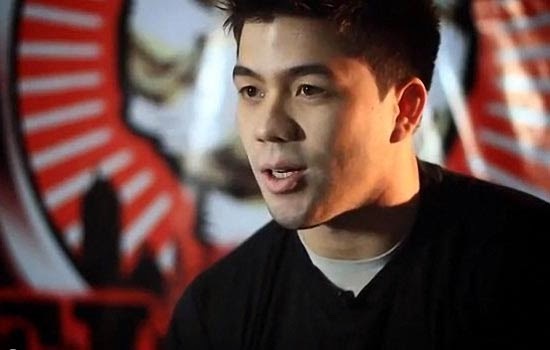 He has trained in numerous countries but is currently based in Baguio in the Philippines. 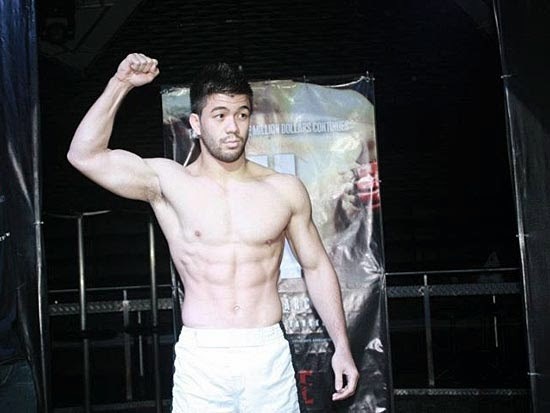 You have read this articleHot Filipino Men / Mark Striegl with the title HOT FILIPINO FIGHTER MARK STRIEGL. 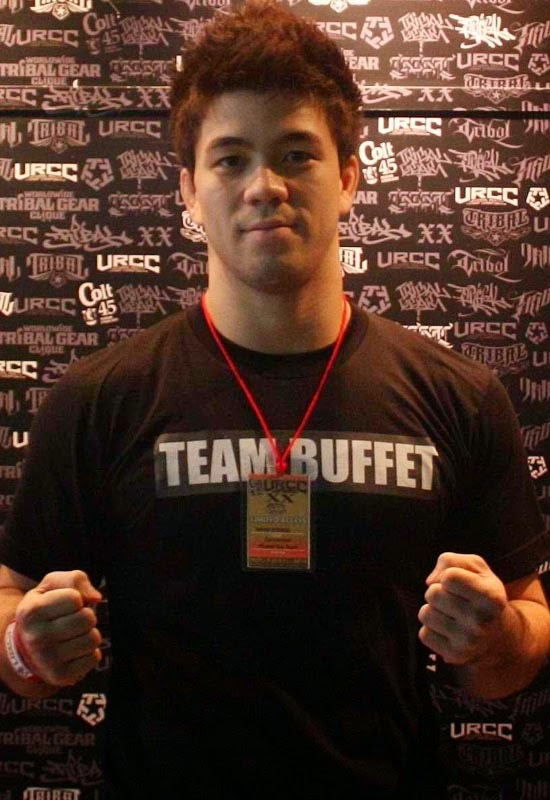 You can bookmark this page URL https://thehalflifeoflinoleum.blogspot.com/2013/11/hot-filipino-fighter-mark-striegl.html. Thanks! 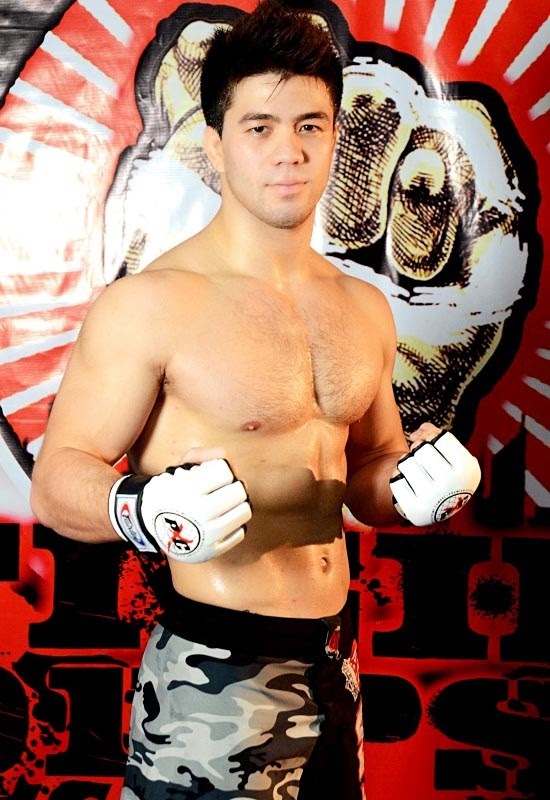 Comments "HOT FILIPINO FIGHTER MARK STRIEGL"